Over the years we have featured the popular XBMC media centre software, (which was originally named the Xbox Media Center back in 2002 when it first launched), plenty of times here on Geeky Gadgets. 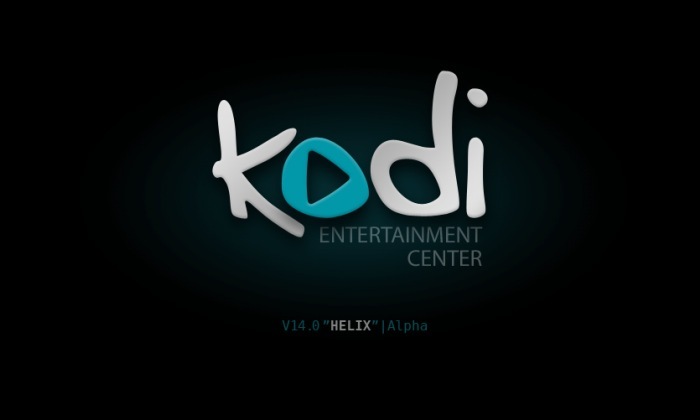 With the release of the latest version in the form of version 14, the creators of the awesome XBMC media centre have decided its time for a name change and have dropped the XBMC name and opted for Kodi. The Kodi media centre still supports all the platforms you would expect including Windows, Linux, OS X, Android, and others and is just a rebranded version of the XBMC media centre. Its creators explain a little more about the name change and the reasons behind it. “Six years have passed since the Xbox Media Center became XBMC, and simply put, “XBMC” fits less now than it did even in 2008. The software only barely runs on the original Xbox, and then only because some clever developers are still hacking on that platform. It has never run on the Xbox 360 or Xbox One. Furthermore, while the software still acts as a media center, it also hosts addons, loads games, streams content to and from numerous devices, and can ultimately act as a complete replacement for whatever platform it is hosted on. Indeed, XBMC today is far more an Entertainment Center than a simple Media Center. In essence both the “XB” and “MC” simply don’t make a whole lot of sense any more. For more information on the new XBMC name change to Kodi jump over to the XBMC website for a full explanation and answers to any questions you might have.